Pictured, Clinton County, Kentucky three year old girl- Josephine Bulubenchi. 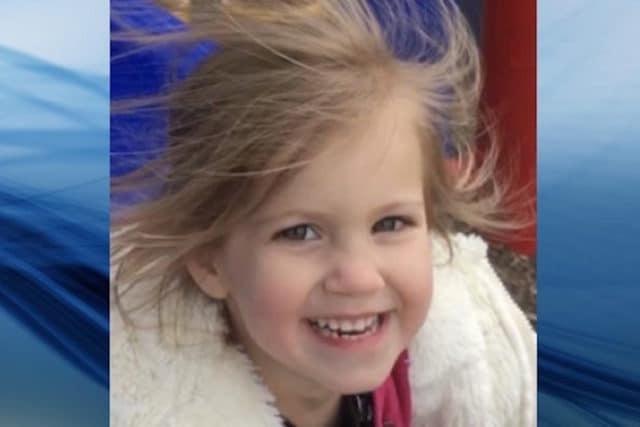 What led to Josephine Bulubenchi a 3 year old Clinton County, Kentucky girl being fatally slashed with a knife by her uncle- Emanuel Fluter? 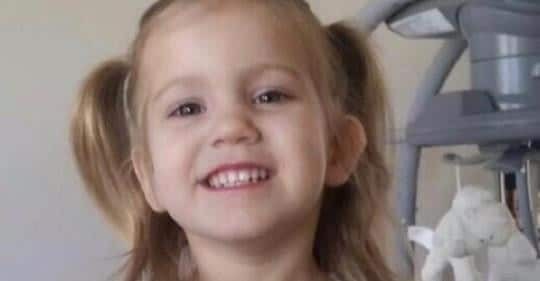 A 3 year old Clinton County, Kentucky toddler girl has died after her uncle slit the child’s throat over the weekend. Josephine Mia Bulubenchi fatally succumbed to her injuries Sunday night a day after her uncle- 33 year old man, Emanuel Fluter attacked the child at the family’s Albany home. WKYT reported the assault on the child taking place at Fluter’s sister’s home after the mother took her brother in. The media outlet reported Josephine’s father being alerted to the sound of a child’s screams. Upon entering a room from where the sounds were emanating- Benjamin Bulubenchi was also cut by the uncle according to Clinton County Sheriff Jim Guffey. At the time of the attack, four other children were in the room- with Guffey saying Josephine was one of nine children. Asked to comment on the uncle’s motivation, Guffey said it appears that Fluter was likely not on drugs. ‘He was not acting like he was on anything,’ Guffey said. Guffey has since described the incident as ‘the most horrendous crime’ he’s seen in the town of Albany since his 15 years on the job. Fluter was initially charged with two counts of first-degree assault and four counts of wanton endangerment. One of the assault charges has been upgraded to murder, Guffey said. A GoFundMe has been set up for Josephine to be transported to Michigan for funeral services. More than $25,000 has been raised in less than 24 hours.